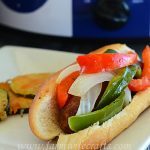 Are you looking for a simple recipe to serve at fall parties or maybe some football parties? 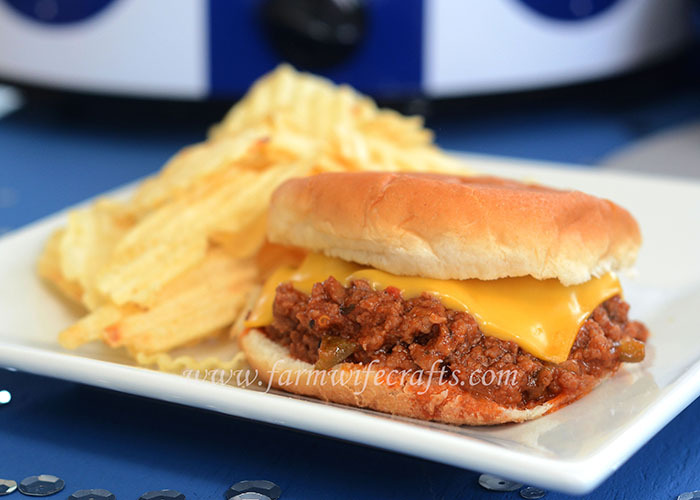 These Crockpot Sloppy Joes are simple to make, yet so, so good! It’s hard to believe that it’s almost August and the kids will be headed back to school soon! For some people in our area, they head back the end of July. Crazy! Summer always goes by way too fast, but it seemed to go even faster this year. Between fair and the softball season that seemed to go on forever, which I am definitely not complaining about because we LOVE softball in our house, but with all three girls playing it meant for a crazy schedule! The beginning of school also means football games and tailgates. While we don’t have any football players in our family, that doesn’t mean we can’t celebrate the season with some good food and fellowship, right?! 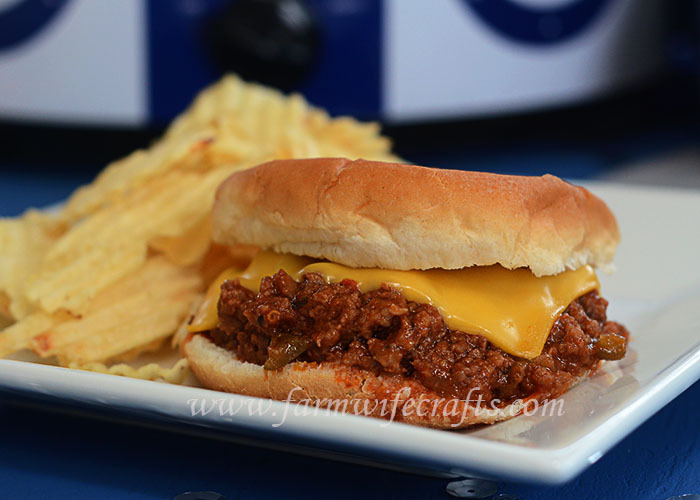 A staple meal in our family is good ole fashioned sloppy joes. 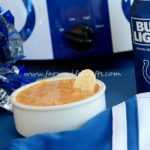 I have started to make these in my crockpot to keep them warm throughout the games, but I will share the stovetop version as well! Begin by browning the ground beef, one chopped yellow onion, and one chopped green pepper and drain. 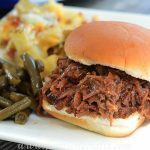 Add the hamburger to the crockpot or return to the stove. Then add in 1.5-2 Cups ketchup, 1 Cup water, 1 Tablespoon Worcestershire sauce, 1 teaspoon chili powder, 2 Tablespoon ground mustard, 1/2 teaspoon red pepper flakes, 1/2 teaspoon paprika, 1/4 teaspoon black pepper, and 1/4 Cup white sugar. Stir everything together to combine. 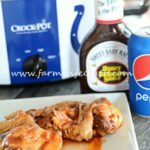 If using a crockpot, cook on low-setting for 1-2 hours or until heated through. For stove top, heat til bubbly then reduce heat to low and allow to simmer for 20-30 minutes. Serve on buns and add cheese! That simple! 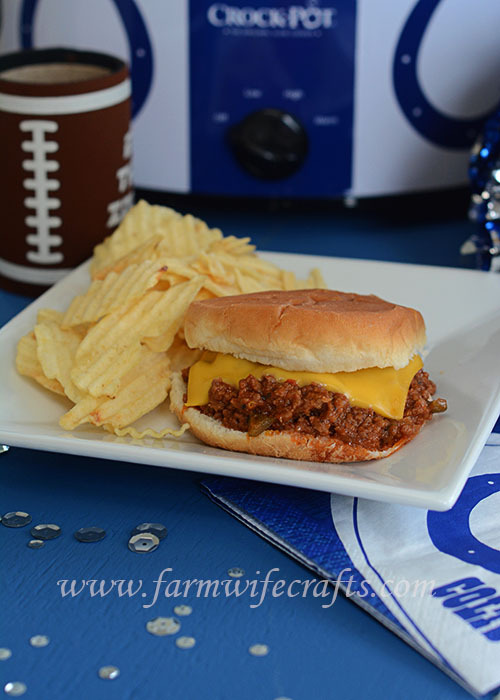 I usually turn my crockpot on warm after everything is heated through, so the sloppy joes stay warm the whole time during the party! Brown hamburger with green pepper and onion, drain. 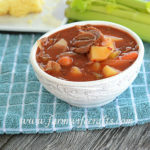 Add to crockpot, or return to stove top. Stir in ketchup, water, Worcestershire sauce, chili powder, mustard, red pepper flakes, paprika, black pepper, and sugar. 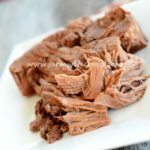 If in crockpot, cook on low setting for 1-2 hours or until heated through. If using stovetop, heat over medium-high heat until bubbly, then reduce heat to low and let simmer for 20 minutes. I love, love, love sloppy joe. Trying this tonite!!! Of all your recipes, what would consider the best…to try next? Hope you liked the sloppy joes! 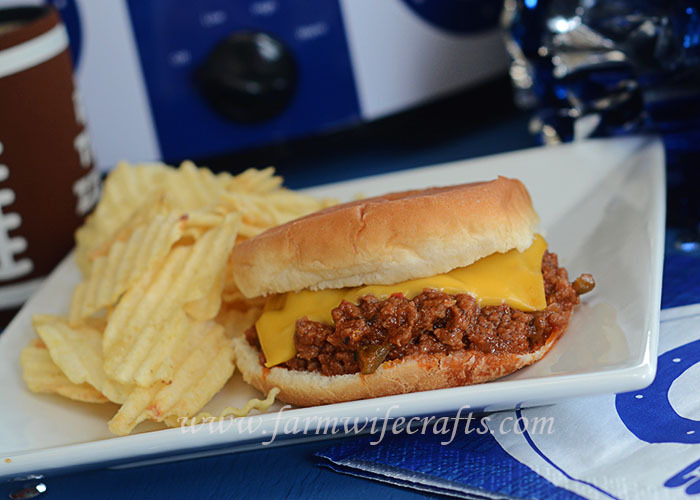 If you love sloppy joes, I would definitely recommend trying the recipe for Taco Joes! 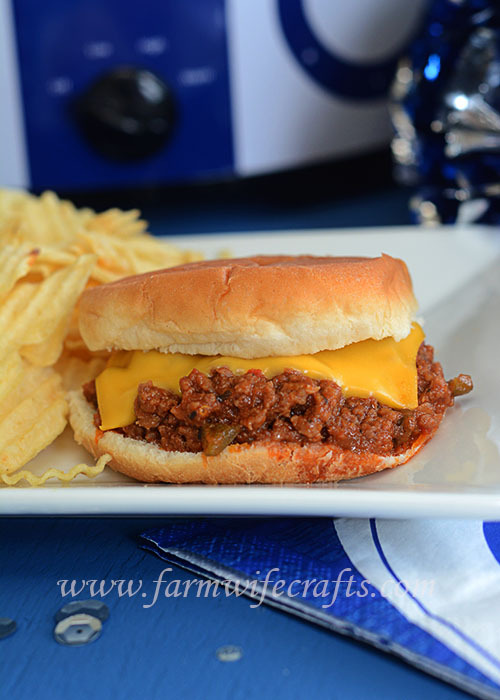 A family favorite for us and definitely adds a different spin on Taco night or sloppy joes!